← Romance In Marriage–The Eyes Have It! This has caused us to think about all the stories couples have about their babies being born. Each child comes into this world the same way, but never with the same experience. All are unique. But there’s nothing more amazing than your very first baby. Realizing that your love has created life is miraculous and wonderful. 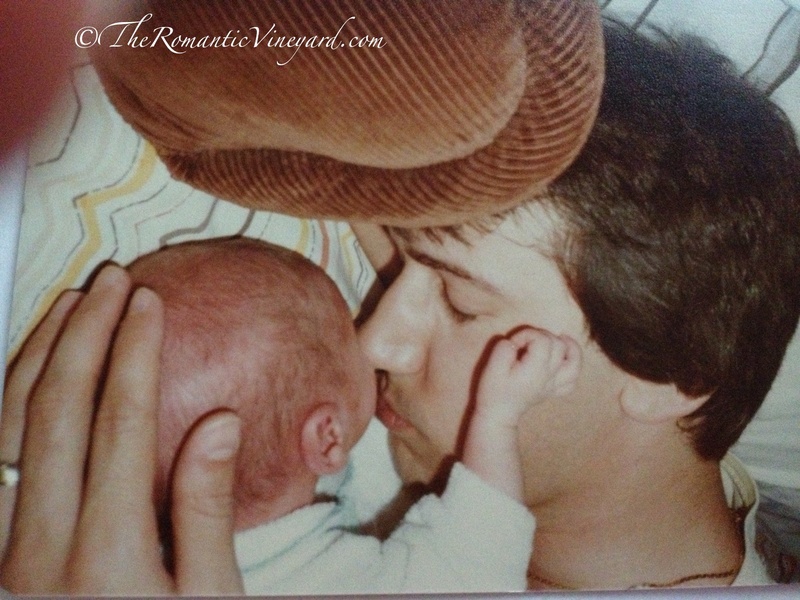 Looking at our baby boy in 1982 was like looking at a little person half Tom and half me, and he was beautiful in our eyes. We felt closer to each other and to the Lord than we ever had before when we became parents for the first time. Our son was ten days early and was an easy delivery with no medication needed. Twenty-two months later our first daughter arrived, but she was ten days late. After twelve hours of exhausting labor we found out she was breech making delivery impossible. I had to have an emergency C-section. Then, two years later we were surprised and blessed with the birth of our second daughter/third baby who was a scheduled C-section. All experiences were different and couldn’t be predicted. Each pregnancy required a dependence on God in a way nothing else had. 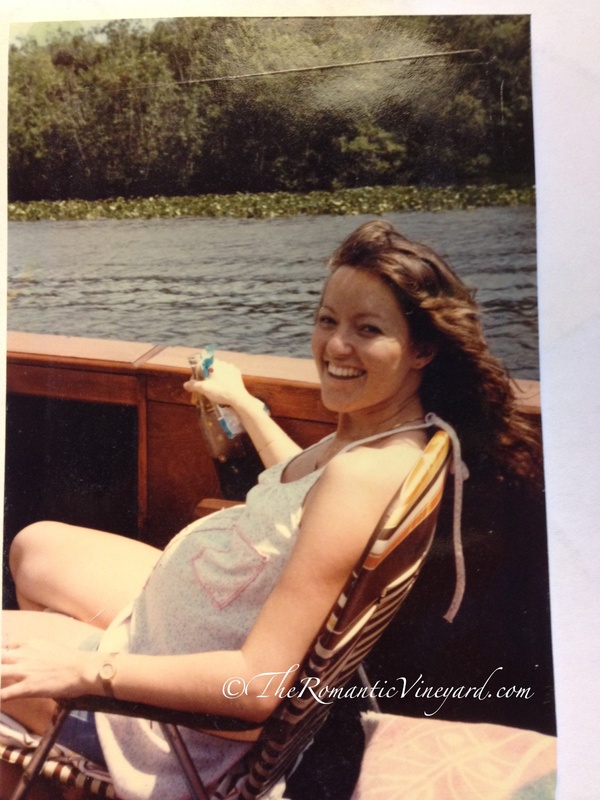 We had no control over when or how our baby would be born. We were forced to wait, when waiting was the last thing we wanted to do. Tom and I have talked often about those days so many years ago. It seems like a different life, things were so different as our family was growing. We were in the throes of change which effected the dynamics of our family–but never forgot that each baby is a marriage miracle. The only pic of me pregnant with Jason. Things were different then. So if you’re in this season of life where your family is ever expanding, enjoy every moment! You will recall this season decades from now and remember how God was caring for you every step of the way. This is your story–the one your children will love to hear you talk about when they’re having children of their own–who will be your grandchildren. So what is your story? With how many children has God rewarded you? How did God help you trust Him more as you waited with great anticipation? Let’s glorify His goodness to us in allowing us the privilege of raising the next generation of those who will worship Him. This entry was posted in Grandparenting, Open Nest, Parenting, Seasons of Life and tagged A Marriage Miracle, Caesarean section, Children, Family, First time parents, God, Lord, Pregnancy, Raising the next generation. Bookmark the permalink. We have a son and a daughter. Each one were exciting and challenging to a new ‘married’ couple. We grew up and were in a process as the little ones grew up. When I look back now, it was a miracle we all survived. You’re so right. We were amazed we made it through as well. But we learned more about the faithfulness of God and His control over all things when our kids were teens than any other period of our parenting years. Every stage has it’s purpose and one of the most important aspects is our sanctification. We have many marriage miracles surrounding babies. We have six living children and three that we look forward to seeing one day in glory after early miscarriages. We also have three grandbabies now. Nearly 25 years ago, we had a tubal ligation after the birth of our second child (way too young and before we gave our lives to Jesus). 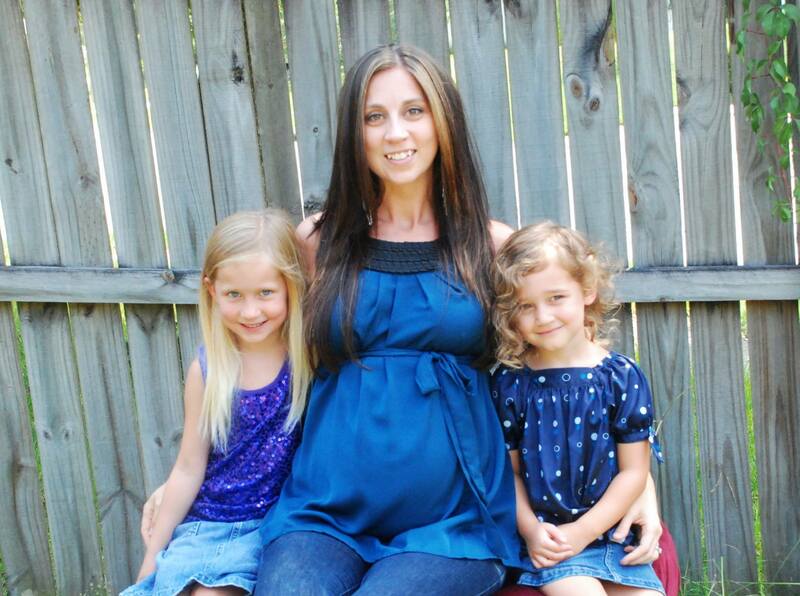 Through many other miracles, the Lord opened the way for a tubal reversal 12 years later. We conceived right away and Noah was born almost exactly 9 months after my reversal. However, after his birth we had three very heartbreaking miscarriages. God had given us a specific name for a little girl in the midst of these losses and I just knew that she was yet to come. When I conceived again, the doctors once again couldn’t find a heartbeat and were recommending surgery. After a good cry right outside their office and spending a few minutes praying, I asked them for a final ultrasound at the hospital where the more powerful machine was. Miraculously, they had an opening that very afternoon and we went right over. As I lay there waiting for the “bad news”, the tech asked my why on earth I was there. When I told her that they hadn’t been able to find a heartbeat she turned the monitor to me and then said, “well, I don’t know what their problem is, because this little one is very much alive and strong”. That precious miracle will be 9 in 3 months time. Her name is Eliana Faith and is Hebrew. It is translated as “God has answered” “By Faith”. The Lord has blessed us time and again through each one of our children. What miraculous stories! Thank you for sharing your journey with us. We love hearing how God has helped marriages through all seasons, but none stay with us in our hearts quite like the birth of our babies–those who survive and those who don’t.